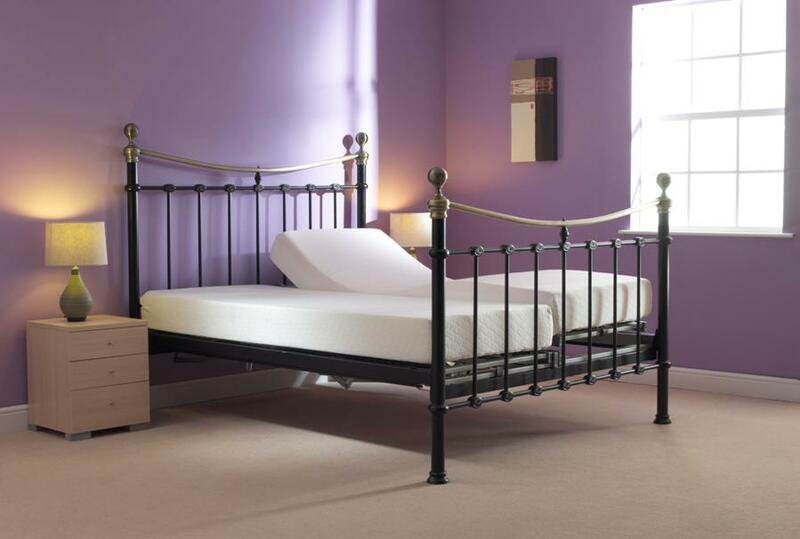 This is a superb high end electric adjustable bed with black metal bedstead. It comes with a Reflex mattress and has spun brass knobs this again shows the quality and detail we put into our bed surrounds it comes as a double or dual fully adjustable bed for total support and comfort, beat that! Standard size for the Limington is 22 inches from the floor to the top of the mattress. Purchasing any Sprung Mattress (Pocket or Superior) may increase the overall bed height by 1inch.